The struggle is too real 😩 I currently have a job that I like which is great because I also like money a lot. Like A lot a lot. I’m getting a little desperate with my search (I think I also annoyed my boss a little, I’m sorry, sometimes my brain stops working😅😂) but since it’s so close to Sunday already: I’m slowly accepting that I can’t do everything the way that I want to in life. 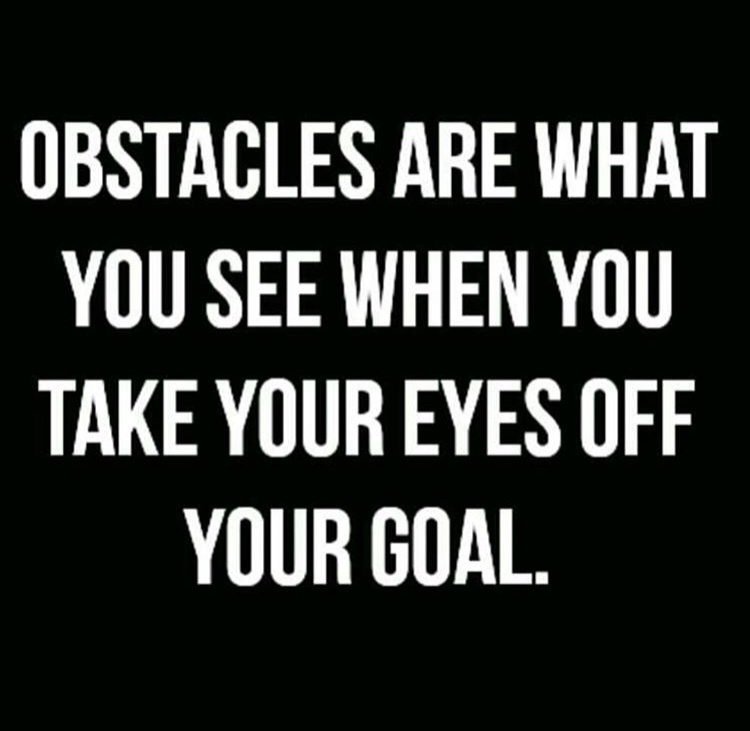 Since I’m so motivated right now to focus completely on my grappling and to not let insecurities push away my dreams, I’ve been looking at many many quotes on Instagram. The reason why I’m even able to feel like it is possible for me to even think like this is because of my big brother (Hey Maccan 😜) and the inspirational speeches that he provides with whenever we talk. He pushed me towards watching this documentary called The Secret which I’m currently watching. I’m not even halfway through it but I’m already completely mindblown by it. 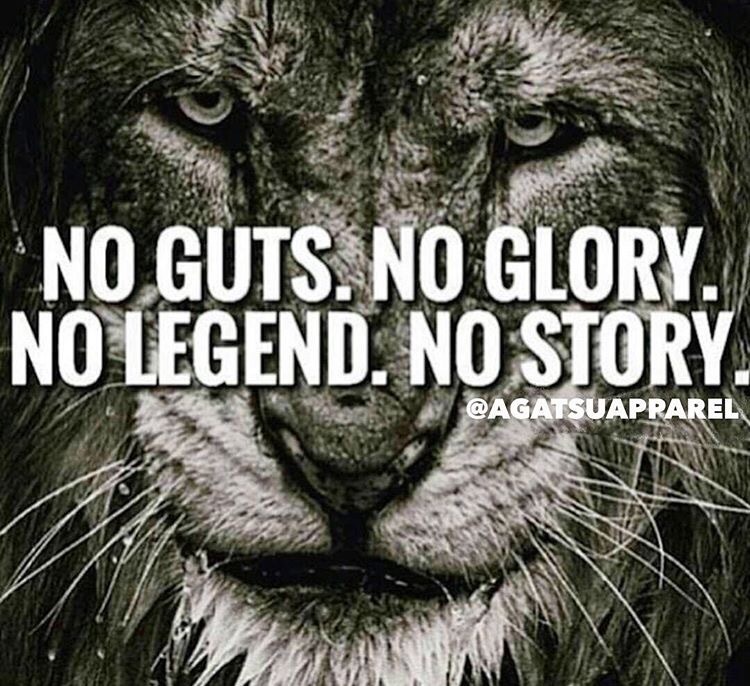 If I just believe and think and feel that I will get where I want and if I then line myself up in order to receive it, then nothing can stop me. When I’m going through a really stressful time, I sometimes feel like there’s so many things that I have to do but there is NO WAY for me to do them. My mind creates a wall that is impossible to get past. All the stress has almost like a paralyzing effect that I just can’t do anything about. Well, it’s impossible when I’m not at practice. When I’m there, my wall breaks down. There is no way for me to think “I can’t do this” about anything while I am doing something that I used to deem impossible for less than a year ago. Those 1-2 hours of practice is all it takes to shove through that wall and feel lighter. It’s just not possible to not be happy. Usually it’s literally all I need but sometimes I can still feel that big wall in my mind the day after and that’s when I know that I need to deal with that problem since it’s not going away by itself. I’m tired. Exhausted. Sleep is what should be on my mind at 11 pm on a school night, but how am I supposed to think about something so dull as sleep when I just came home from an amazing Submission Wrestling class after a weird day? Today, I’ve experienced basically all emotions that a teenage girl can experience. I’ve been tired, happy, scared (watched Sinister 2 with a friend in school), sad and pissed at the same time, happy again, mildly annoyed and then happy again. Since I’ve been on an emotional rollercoaster all day I was scared of it affecting my practice. But, like always, after the warmup I started to process all my feelings without even knowing. Suddenly I wasn’t annoyed anymore, I wasn’t mad at one of my training partners, I was just completely ready to grapple my heart out. I didn’t care if it ended with me lying on the mats after class, unable to get up because of my sore limbs. The only thing I cared about was to do good, do my best and se how good my best really is. I did really great, I didn’t hesitate, I tapped, but I didn’t give up. 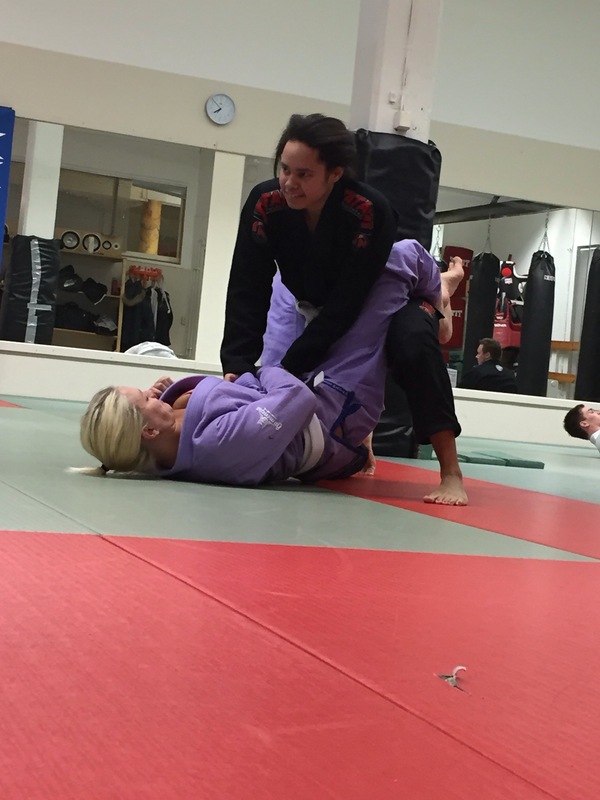 Grappling is… Indescribable. Even though I tap I am still able to say that I haven’t given up. With grappling I’ve learned that it’s okay to not be perfect, it’s okay to not be able to get out of a sticky situation in a smooth way. But just because you tap, you acknowledge the fact that you cannot do anything more in that situation, there is no way out, it doesn’t mean that you give up. Grappling has taught me, and is still teaching me, that as long as I keep coming back, keep trying, there is nothing wrong with not being able to conquer everything at once. Maybe I’m thinking too much into it now, maybe I’m so sleep deprived that everything in this blogpost is misspelled and doesn’t make any sense. But it’s okay. Because I got myself out of some sticky situations today that I wasn’t able to do before. So I’m happy. My name is Victoria, I’m a seventeen year old girl and I’m absolutely obsessed with anything grappling related. 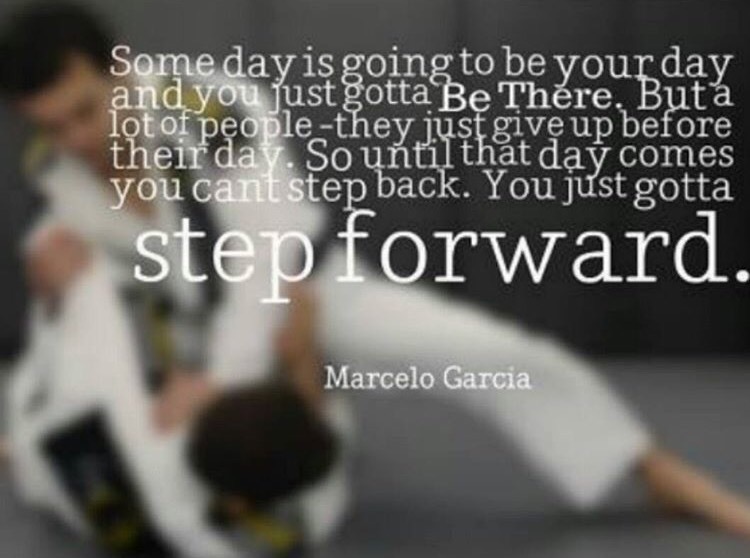 I started out with Jiu-jitsu Fighting in March 2015. However, I noticed that I would always be a little disappointed when I came to practice and the coach said that we were practicing on punches and kicks. 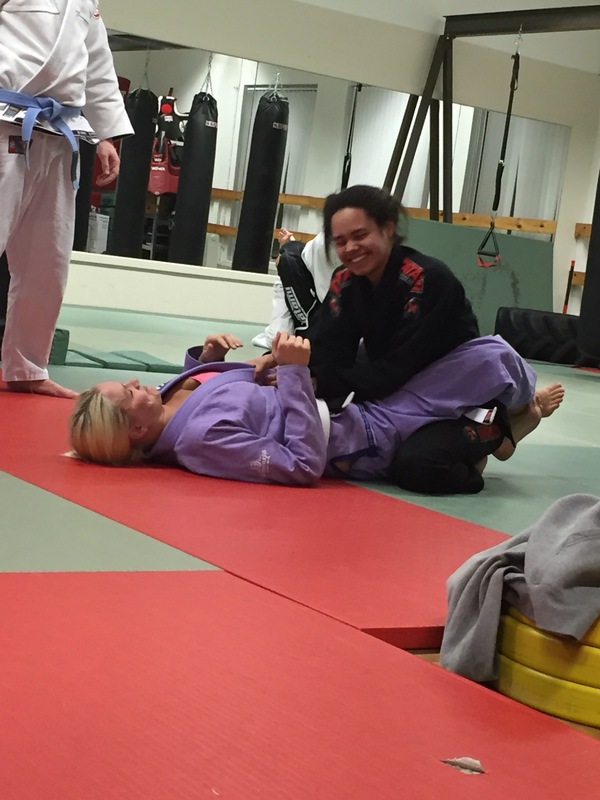 When summer came around I decided to go to one practice with another club where they focused on the grappling part and I was hooked (hah, get it?). 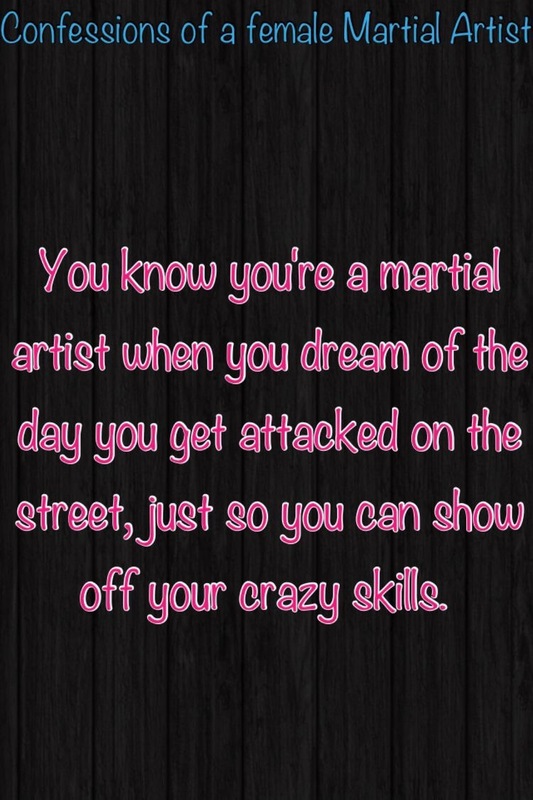 I later came to realize that there were different kinds of jiu-jitsu and that this one was called Brazilian Jiu-jitsu. Throughout the summer I went to both clubs but as the summer came to an end I decided to completely transfer to the BJJ club. At first I was a little afraid, I mean, in this “new” club there were mostly big guys and I had only spoken to a few of them before. Before practice I was always a little nervous, what if no one wanted to practice on the techniques with me? What if no one wanted to spar? All those negative thoughts disappeared as soon as the warm up started. I think that when they noticed how I followed them when they moved to another dojo, I came in to practice every week, that they realized that I was there to stay. Soon more people started to talk to me, I didn’t need the coach to point me to someone to spar with and now I can say that they are like my family. Now, there is no negative thoughts in my head before practice. Whenever I think about practice I feel this rush of joy and an eagerness to learn more, there is no room for negativity. The club I’m going to is actually a MMA club so they focus on teaching Submission Wrestling, BJJ and Shootfighting. I focus more on the grappling but when I have time I try to go to the Shootfighting too but sadly it’s not something I do regularly. Now that I am going to practice three times a week and thinks about it all the time in between, I think it’s safe to say that Jiu-jitsu has taken over my life. Everything doesn’t need to be perfect when I go there, it’s enough for me to just practice techniques and spar and I’m able to forget about everything else that was on my mind. 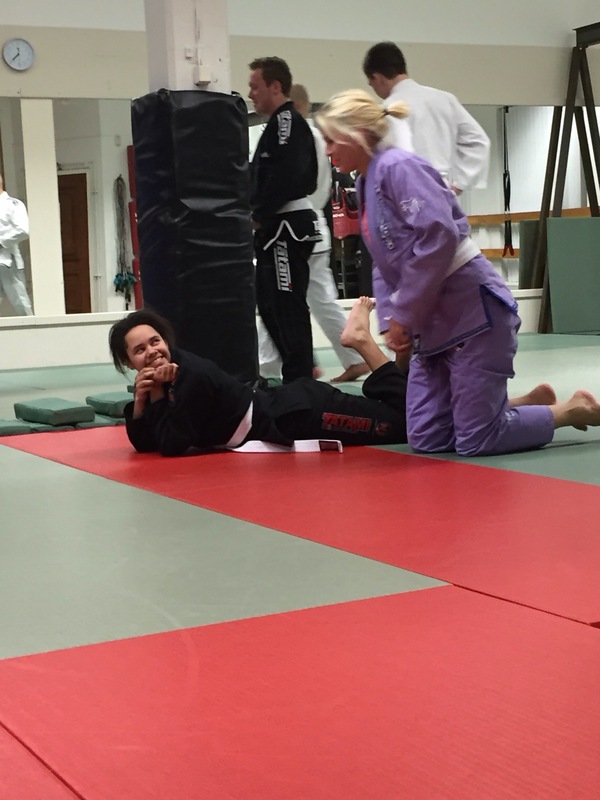 Jiu-jitsu is my happy place and since it’s always on my mind, I thought that I would share some of it with you guys. Girly Grappler Blog at WordPress.com.